The Chairman Nsambya Carpenters and Craft Training Agency (NSACARJA), has been invited to Tieng Shen to tour a Chinese carpentry village to learn their carpentry technology. This is because the Chinese are setting up such carpentry workshops here. 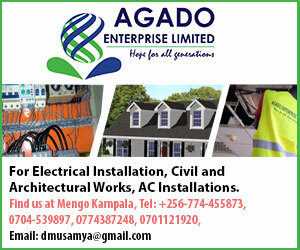 Last year, President Yoweri Museveni gave NSACARJA carpentry machines worth 170 million shillings and 100 million in cash to help them establish a savings and credit cooperative organization (SACCO). He also promised them a piece of land to build a carpentry workshop to stop their operations on the road reserve ant Nsambya. 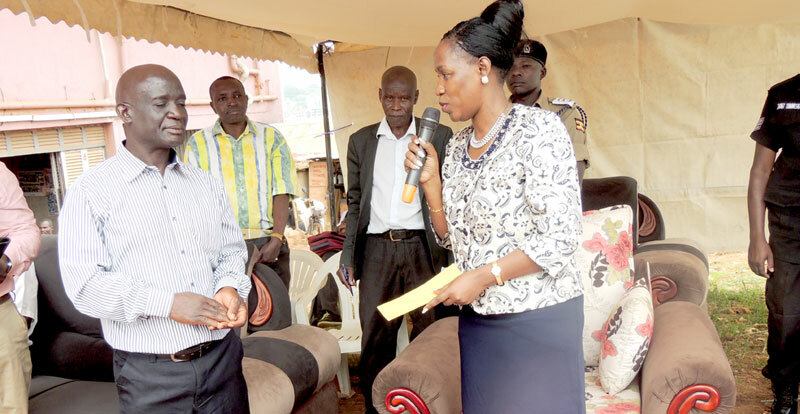 Muleke asked Nakiwala to include some of them in helping find a suitable land for the carpentry family village.”Here where we are the owners of the land helped us but we are on time bomb in case they tell us to vacate that’s why we very much waiting for this promise,” Muleke told the minister. NSACARJA has given out 165 loans and 98% of them have paid back the loans. So far there are 185 members. It has saved 22 million shillings with a 7.5million shilling shareholdings within five months. The SACCO is worth 147 million shillings. However the minister advised them to cooperate together since the president gave money not to groups but to Nsambya carpenters and she cautioned them not to show these inside wrangles to president since they may delay other developmental programs which can benefit you.